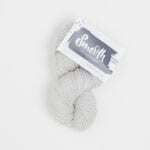 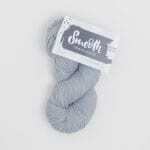 The Woven Smooth is an elegant finely twisted NZ Merino yarn, perfect for hand knitting, weaving and crochet. 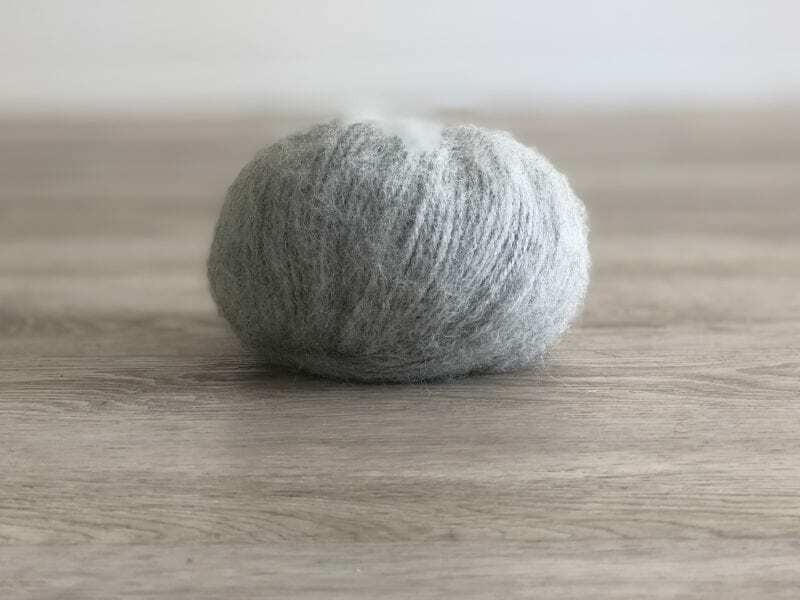 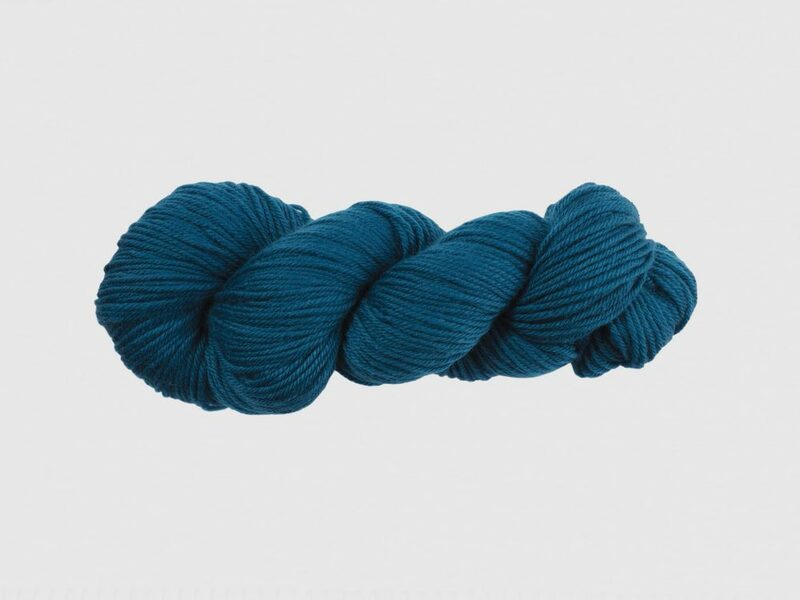 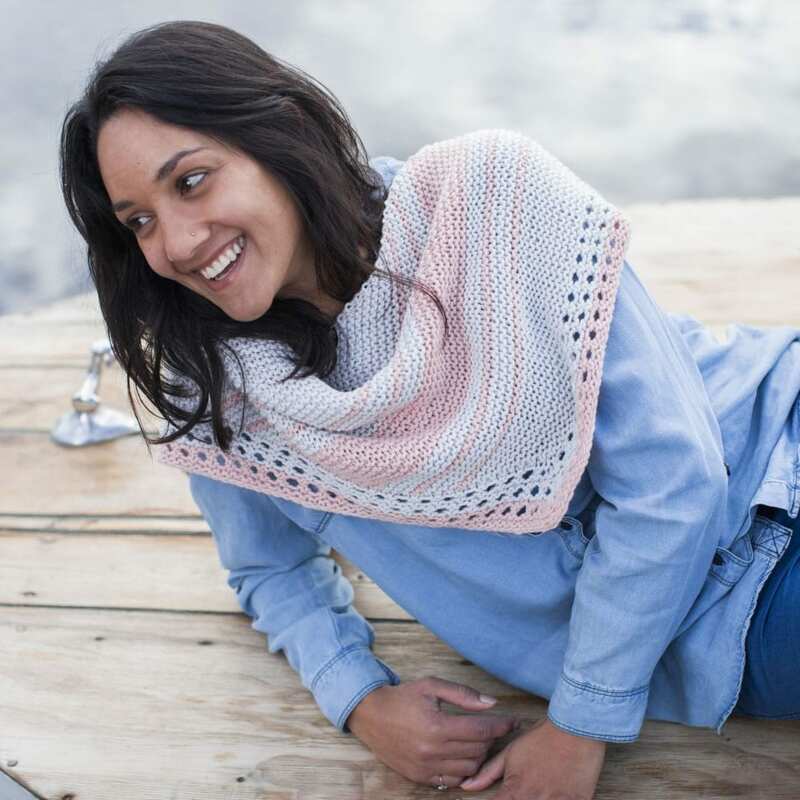 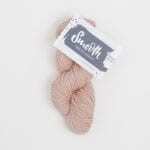 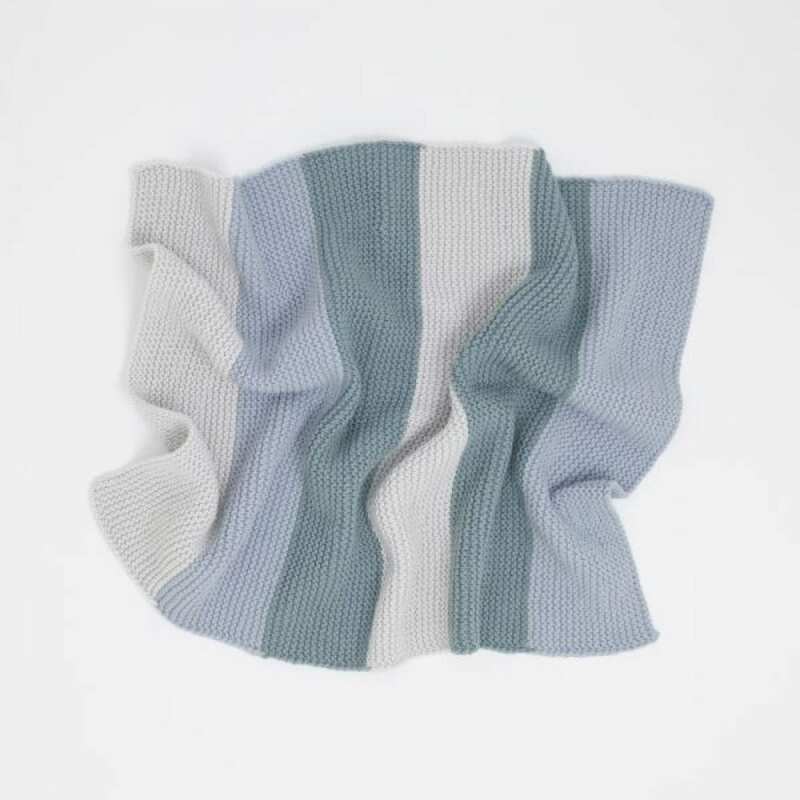 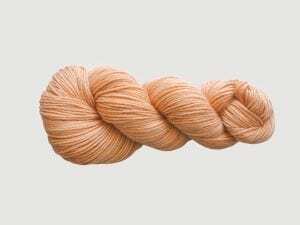 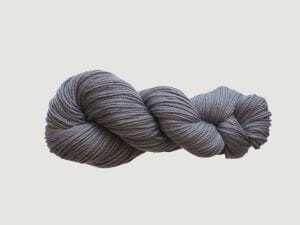 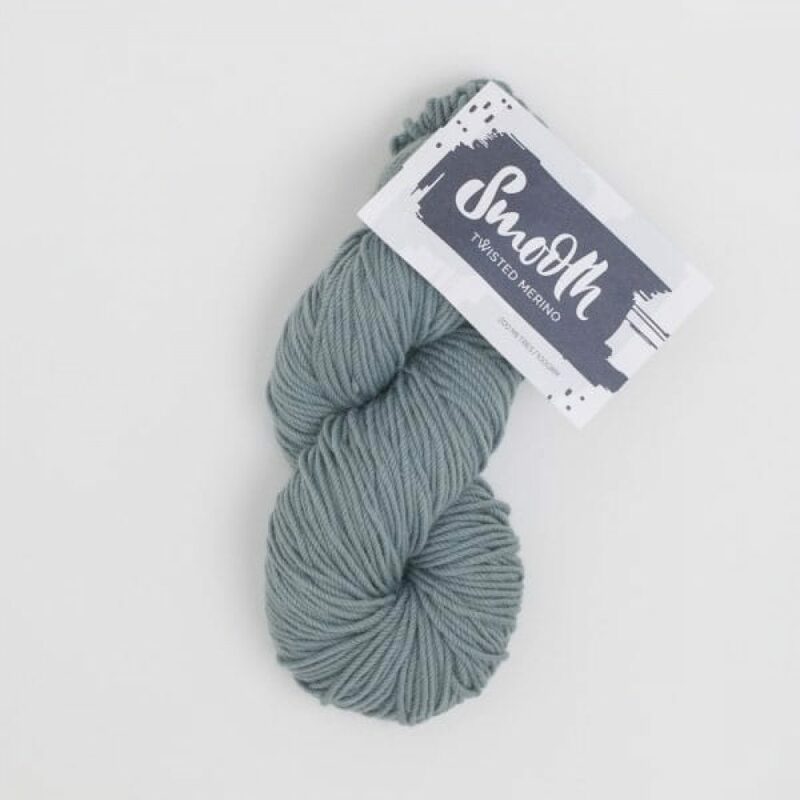 Made with love, this incredible fine micron merino wool has been sourced direct from the farm, processed without harsh chemicals, then gently refined and finely spun into this soft elegant yarn. 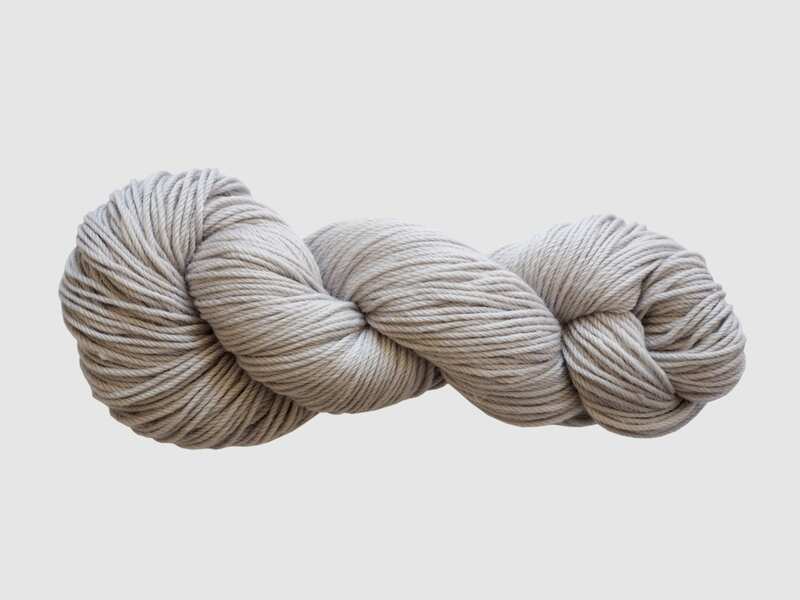 100% premium merino in it’s most luxurious form. 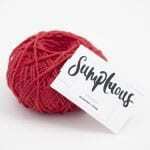 This is a very sophisticated yarn. It’s easy to craft with, refined and full of stitch definition – yet supple, soft and full. And oh she is heavenly, just wait till she’s on your needles. 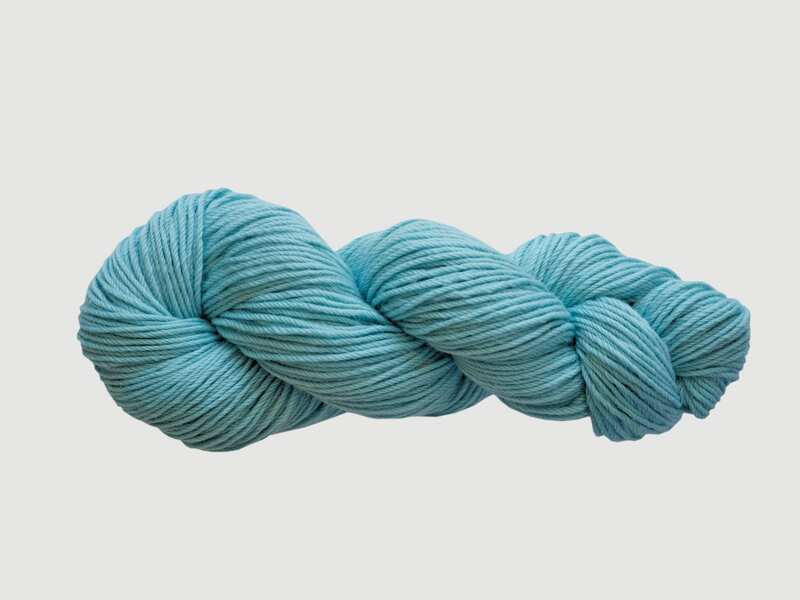 For our colours, we have take inspiration from our natural environment. These are soft whimsical tones of peace and tranquility, rich tones of warmth and life, a love connection to the tonal shades of pre dawn. Such a special time of day where the light is filled with promise, gentling releasing the dark tones of night.